Miranda Richardson as Lady Ashford, Penelope Wilton as Lady Mary Murray, Sarah Gadon as Elizabeth Murray and Emily Watson as Lady Mansfield in "Belle." 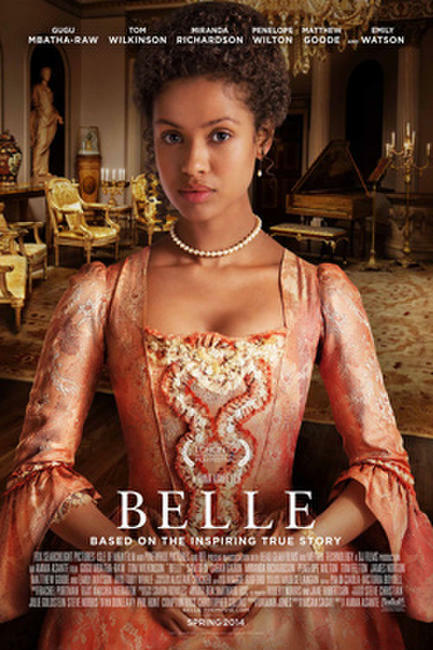 Gugu Mbatha-Raw as Dido Elizabeth Belle in "Belle." 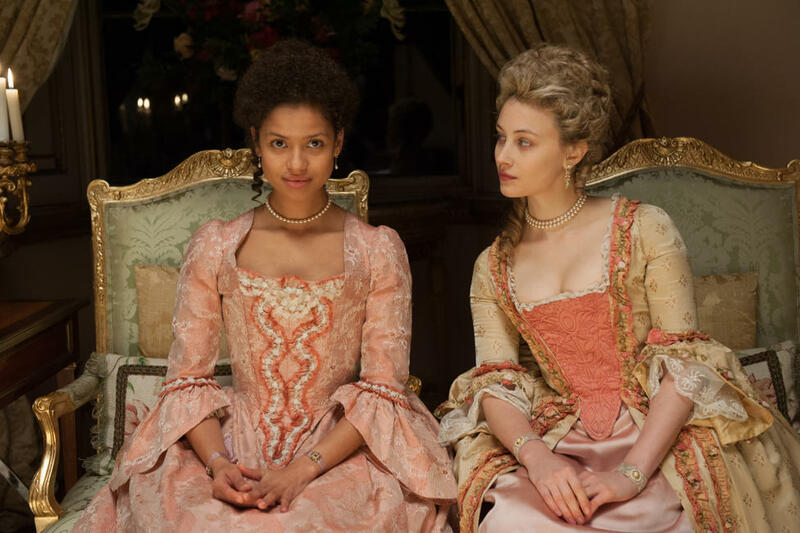 Sarah Gadon as Elizabeth Murray and Gugu Mbatha-Raw as Dido Elizabeth Belle in "Belle." 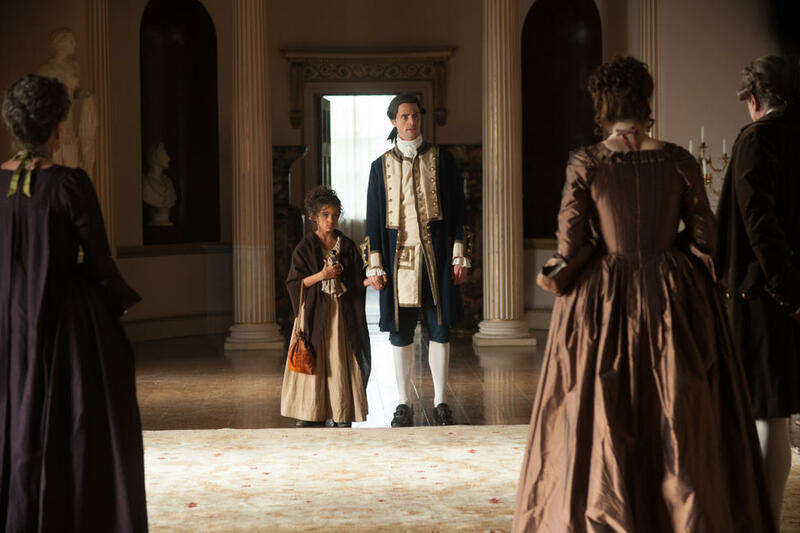 Gugu Mbatha-Raw as Dido Elizabeth Belle and Sam Reid as John Davinier in "Belle." 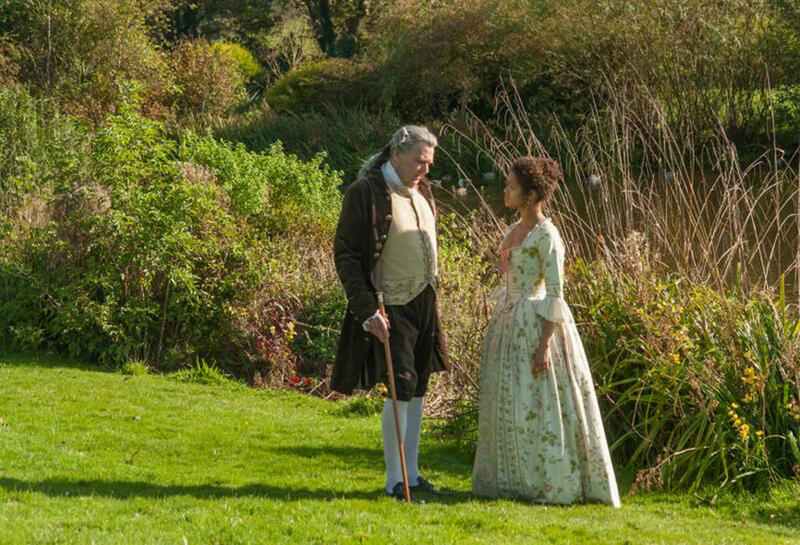 Tom Wilkinson as Lord Mansfield and Gugu Mbatha-Raw as Dido Elizabeth Belle in "Belle." Sarah Gadon, Gugu Mbatha-Raw and director Amma Asante on the set of "Belle." Lauren Julien-Box as Young Dido and Matthew Goode as Captain Sir John Lindsay in "Belle." Gugu Mbatha-Raw as Dido Elizabeth Belle and Emily Watson as Lady Mansfield in "Belle." 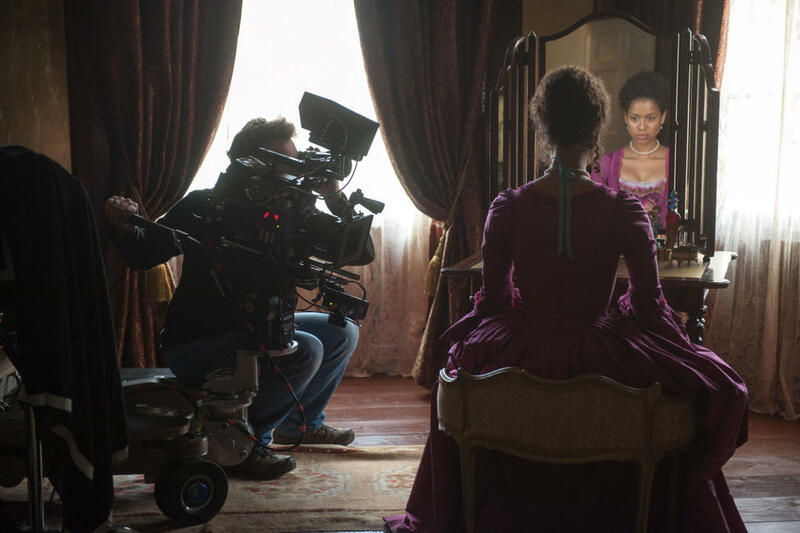 Gugu Mbatha-Raw and director Amma Asante on the set of "Belle." 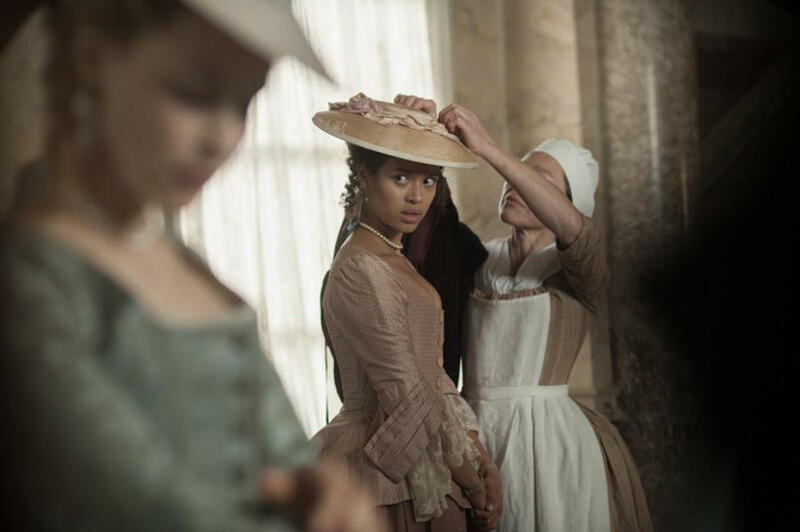 Gugu Mbatha-Raw as Dido Elizabeth Belle and Sarah Gadon as Elizabeth Murray in "Belle." Sam Reid as John Davinier and Gugu Mbatha-Raw as Dido Elizabeth Belle in "Belle." 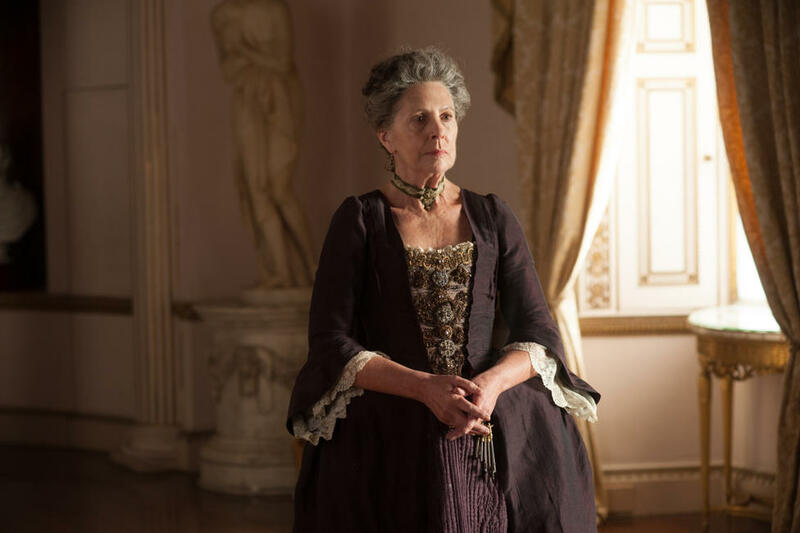 Penelope Wilton as Lady Mary Murray in "Belle." 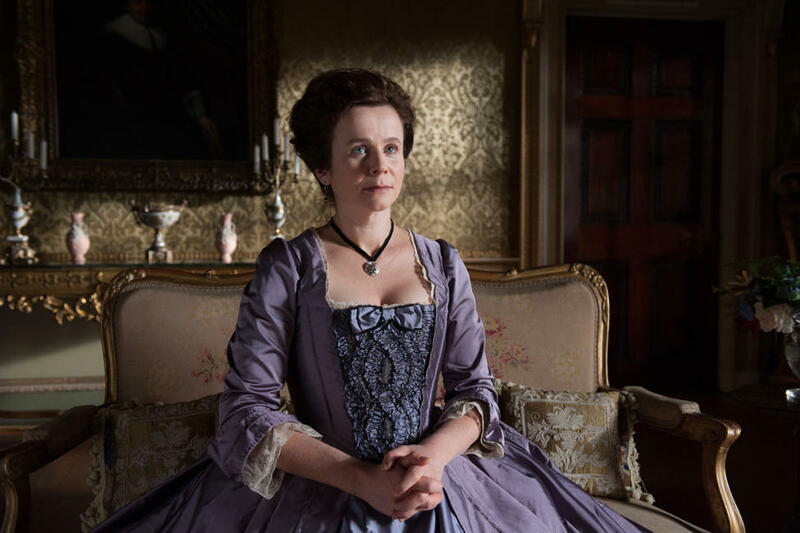 Emily Watson as Lady Mansfield in "Belle." Tom Felton as James Ashford and Sarah Gadon as Elizabeth Murray in "Belle." Gugu Mbatha-Raw on the set of "Belle." 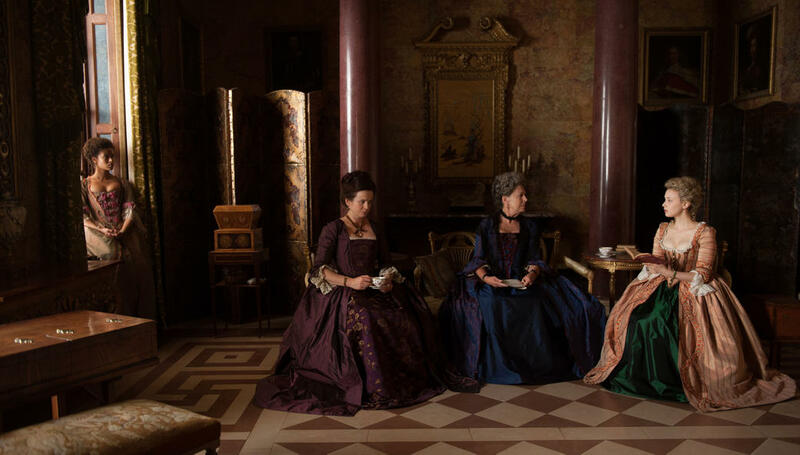 Gugu Mbatha-Raw as Dido Elizabeth Belle, Emily Watson as Lady Mansfield, Penelope Wilton as Lady Mary Murray and Sarah Gadon as Elizabeth Murray in "Belle."